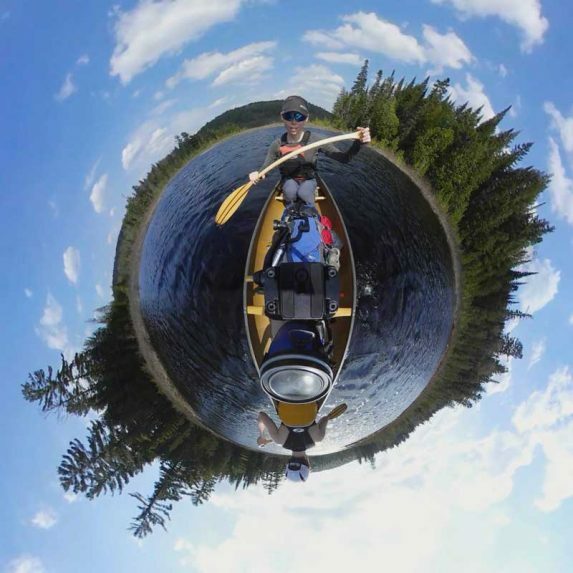 How To Canoe Camp In Algonquin Park! 03:23 – Why Canoe Camp? Music “Love For The Ocean” by Martin Hall (licensed). Filmed and edited by Chris Prouse. Passionate about cinematography, video editing, graphic design and media production services. I'd write a more elaborate bio, but I'm having too much fun creating a video right now. For realzies ;) ...but in all seriousness, I love what I do and I think it's important to have a good sense of humour in life!